Master this seafood dish with amazing DIY sauces. You don't have to be from Maryland to make restaurant-worthy crab cakes. All you need is one really great recipe (like this one) and a delicious dipping sauce beyond the basic store-bought tartar. From sweet mango puree to tangy roasted pepper coulis, here are seven terrific sauces for crab cakes. Smoky onion remoulade is a terrific accompaniment to these crab-studded cakes from Marc Forgione at American Cut in Manhattan. At the restaurant, he smokes onions, but the sauce is also great made with charred onions and smoked salt. "If you haven't eaten a cold crab cake on toast with sliced tomato and Russian dressing, then you are really missing out," says F&W chef in residence Andrew Zimmern who loves making these Baltimore-style crab cakes. 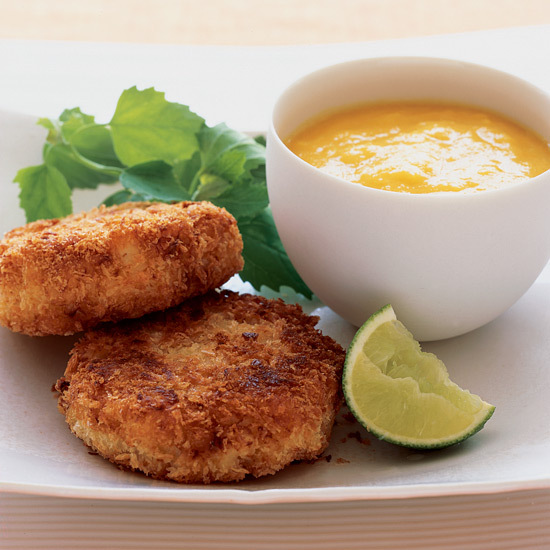 Give crab cakes an Asian-influenced spin with delicious, sweet-spicy mango puree. 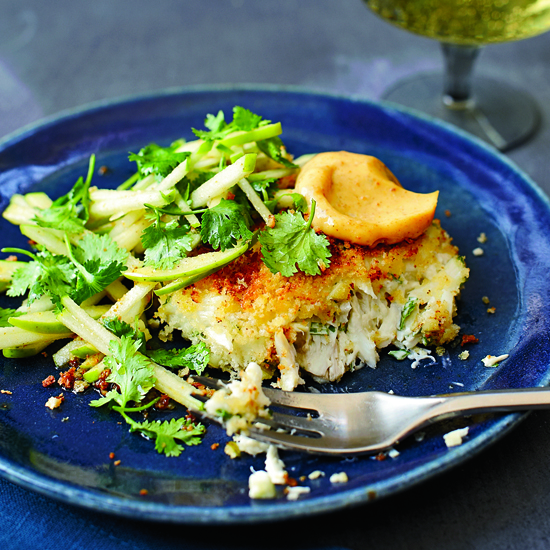 Minced chipotle chile in adobo adds terrific heat to this smoky crab cake sauce. 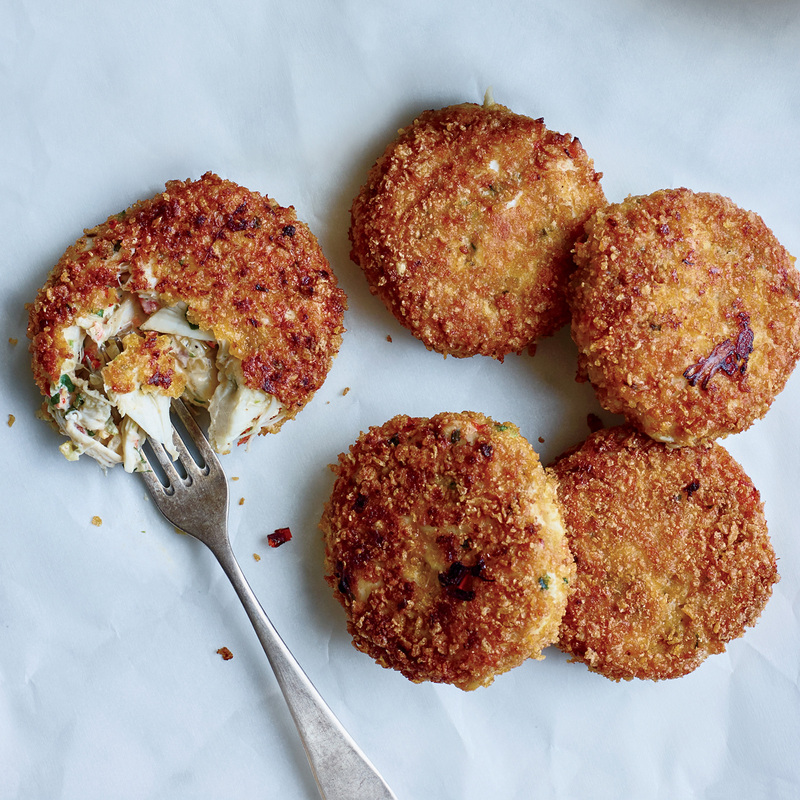 A mixture of sour cream and horseradish provides a lively accompaniment to these crispy crab cakes. 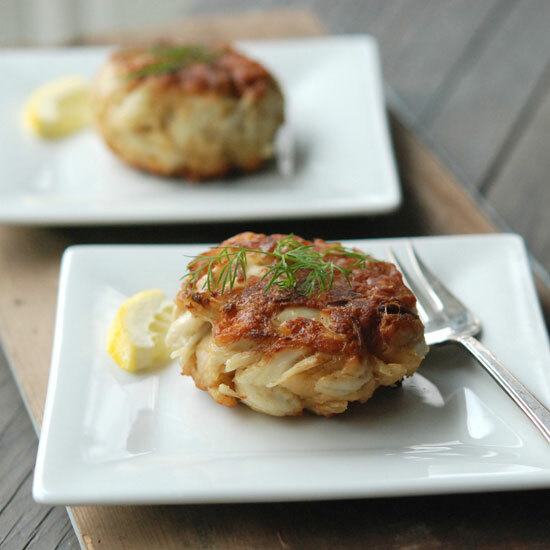 Tangy roasted red pepper sauce is a bright, fresh alternative to the usual crab cake's usual creamy accompaniment. Upgrade classic mayonnaise with curry paste.